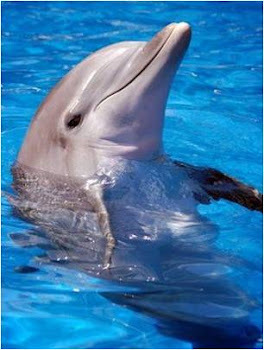 There is a wealth of history programmes on television at the moment, particularly on the BBC. On Saturday BBC2 showed Tudor Historian Diarmaid MacCulloch's "History of Christianity", Dan Snow's "Empire of the Seas", the history of the Royal Navy, and "The Virtual Revolution", recounting the development of the internet. I'm not sure if everyone would classify the last programme as history exactly, but clearly the technological revolution of the last few decades is hugely significant. 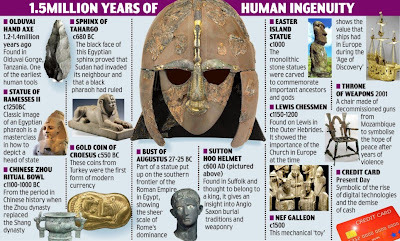 On top of that David Dimbleby is tracing "Seven Ages of Britain" through significant artefacts on BBC1, and Radio 4 continues its "History of the World in 100 objects". Is this overkill? There is clearly a great interest in history within the country, and perhaps it is easier to convey history through this media than say, maths, but will people tire of the subject if it continues to be produced at this rate? If you've watched any of these programmes, or visited their websites (The 100 objects and Virtual Revolution ones are impressive), let us know what you think. PS: Just spotted another one - the History of Chemistry on BBC4. Even science has to succumb to the history treatment! PPS: The picture shows some of the examples of the 100 objects in the programme. If you click on it you can see a larger (and easier to read) version. Here is some useful hygiene advice for you all. Have a safe and healthy weekend! 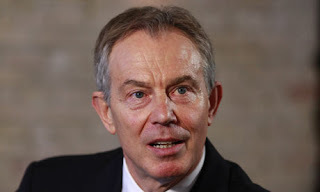 Here is a link to live video feed from the BBC of Tony Blair at the Iraq enquiry. Here is regularly updated commentary from the Guardian. 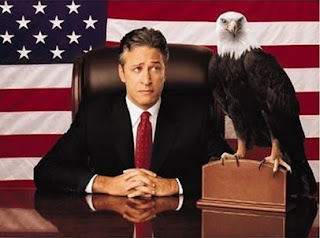 There is now a link to The Daily Show with Jon Stewart in the "Media Links" section. Click on that to access the last week of episodes. There will doubtless be plenty of reaction to the State of the Union address. Let us know if you catch any particularly good jokes or comments. Here's a link to the official US Website. Here is a great site from the New York Times which allows you to watch Barack Obama's State of the Union address, and read his speech and / or comments at the same time. Let us know what you think about what he had to say. 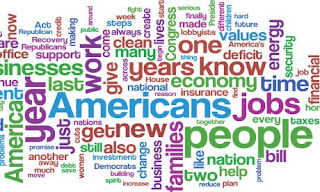 The image is a wordle of his key words. You can find out more about that at The Guardian's site here. PS: Here is comment from Fox News and theBBC. Paul Burstow and Philippa Stroud have now both spoken at Nonsuch. What did you think about what they had to say? How do you think their campaigns in Sutton are going? Who do you think will win? Please post your comments below! 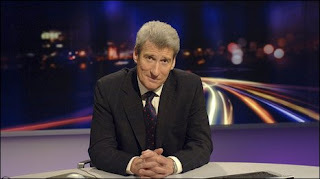 Do you watch Newsnight? What do you think of its coverage and analysis of the news? 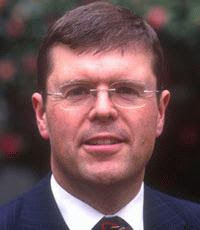 3 Labour Ministers have now suggested that the General Election is likely to be held on 6 May, the latest being the Defence Minister Bob Ainsworth at the weekend. This does seem the likeliest date, as it ties in with many local elections, but it might just be part of a sneaky strategy to catch the opposition by surprise with an earlier date. What are your thoughts. 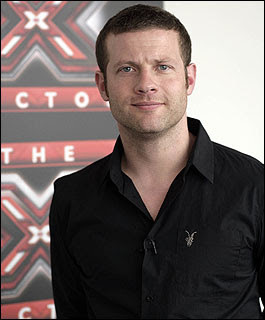 In other election news, the BBC is considering running an election show with Dermot O'Leary to attract more viewers. Good idea or would you prefer someone else? Philippa Stroud, the Conservative Prospective Parliamentary Candidate (PPC) for Sutton & Cheam, is coming to Nonsuch on Tuesday. She is currently the Executive Director for Social Justice, a right wing think tank and lives close by in Sutton. 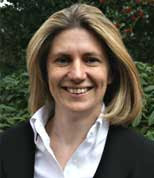 She has had a fascinating career so far, working with drug addicts in Hong Kong and developing policy on social issues. She has three teenage children and her husband is a Church leader. See her website here and an article today about her in The Times here as the 'new face' in Tory politics. Come along to hear her speak and ask her questions on Tuesday 26 January at 1.20pm in the library. Today marks the first anniversary of Barack Obama's Presidency. 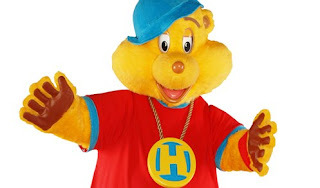 How do you think he's been doing? The voters of Massachusetts certainly have a strong opinion on this, and have voted for a republican, Scott Brown, to inherit Edward Kennedy's Senate Seat. This is particularly humiliating for the Democrats as the seat had been in their hands for 38 years and Brown's win breaks their filibuster-proof 60 vote majority. Here is reaction to that win from the Boston Globe, the New York Times, and Fox News, plus comment on Obama's first year from the BBC's correspondents. The terrible earthquake in Haiti this week has brought world attention onto this desperate country. This BBC article explains some of its history and in particular its relationship with the United States. Haiti declared independence from France in 1804, led by a freed slave, Toussiant Louverture. Its proximity to the American south meant that relations were always likely to be difficult during the 19th Century, and in 1915 the USA took direct control of the country after the assassination of its president. It withdrew in 1934 but continued to intervene militarily for the next 70 years, most recently following the uprising against President Aristide when the UN mission was established to assist in running the country. Just a few suggestions on books about famous and/or important women in the 18th century. Georgiana, Duchess of Devonshire is a great read and there is now a film that covers her life story. Here is Amanda Foreman’s website which has exerpts from the book and information about other books she has written. Stella Tillyard is another author who has written some great books about eighteenth century women – from Aristocrats, about the lives of the Lennox sisters, to A Royal Affair, about the lives of George III’s siblings. See here for an interview with Stella Tillyard. Finally, it is worth reading Antonia Fraser's book on Marie Antoinette for a different view - here is her website. You may have spotted that there is now a link to Fronter at the top right of the page. Please use this to access information and news specific to your classes. You will just need your email login and password to get to the site. An interesting programme here on on Tuesday night by the well-known historian Simon Schama. He takes a historical look at Obama's decision on Afghanistan and makes a comparison with Truman's decisions in the Korean War. Tell us what you think of it. 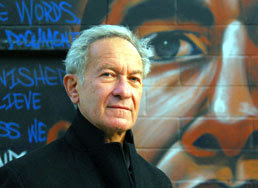 There is also another programme by Schama tonight on Obama's America - BBC 2 at 9pm. Make sure you watch the programme aired on Saturday night entitled 'By the people: the election of Barack Obama' - here is the link. It has obviously been edited positively but it is nevertheless a fascinating insight to his election and the election campaign in the USA more generally. 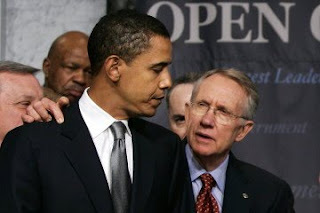 On another Obama note, what do you think about Harry Reid's comments for a book that have resulted in calls for him to step down? Do you think he should resign or have his comments been blown up out of proportion? Here is the Guardian story, here some comments from CNN and look at Mark Mardell's comments in his most recent blog (on the right of the screen). 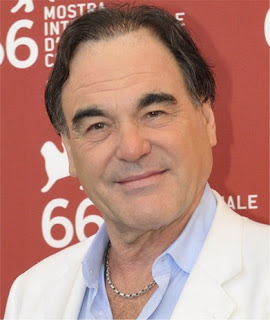 Oliver Stone, the film-maker behind JFK, Platoon, and W, is making a 10 hour series on the history of the Twentieth Century for American television. He is no stranger to controversy and has stated that this will correct the "inaccuracies and biases" that exist in conventional history teaching. He considers Hitler, for example, to be "an easy scapegoat throughout history" and that Stalin's role also needs to be reevaluated as "He fought the German war machine more than any person." More on his plans here. If the weather worsens and school is cancelled again next week please check the blog for information from your teachers on work that needs to be done. However, whatever instructions you get, please use your initiative and find something relevant to your course to read or do from your textbook or other suitable materials. HISTORY: Please can my Year 12 class complete mindmaps both on extraordinary and ordinary revenue- they must do both now, rather than just one. Pages 100-107. CT: Unit one Section A exam will be on Thursday 14th January, and then on Monday 18th January they will do the Unit 1 test Section B. 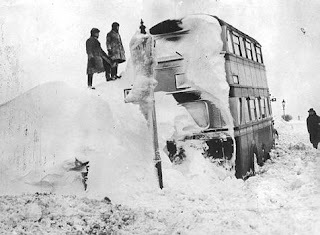 Here is a fascinating and thought-provoking article on the history of people's reactions to snow. If you think things were bad this week, have a look at what happened to New York in the winter of 1888 when hundreds of people were killed, often having been stuck on trains and then freezing to death. People's belief that they have the technology and the infrastructure to carry on with their daily lives, whatever the weather, doesn't seem to have changed much since then. If you like this sort of thing, the USA's "National Snow and Ice Center" also has a history of snow clearing. 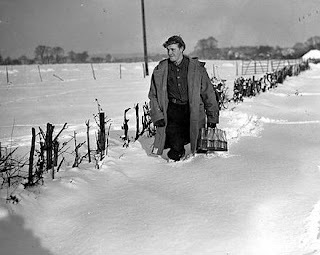 The picture above was taken during the "Great Blizzard" of 1947 and there are lots more photos like this here. 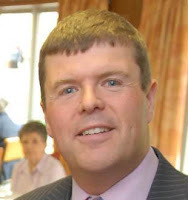 Paul Burstow, our local MP for Sutton & Cheam, is visiting Nonsuch on Tuesday. He is talking to the Year 10s in period 4 and is due to come to History & Politics Society at 1.20pm in 103. Everyone is welcome. Prepare yourself for his visit by looking at his website here, his career history here and his voting record and speeches here. A fun site here for the weekend - you can put in your own predictions for the General Election or look up target seats or analyse all the most recent polling data. Great for the mock election and election prediction competition coming up! Gordon Brown's leadership has been challenged by Patricia Hewitt and Geoff Hoon on this snowy afternoon. Will they succeed or are they being "self-indulgent"? More on the story here and here. The BBC thought the story was significant enough to disrupt their wall-to-wall snow coverage, and gave plenty of time for interviews with Hoon and Hewitt on the lunchtime news. Were they right to do so? Exciting news over the holidays that Britain is to have live TV debates before the next election. They have had debates in other countries for some time, especially the USA, but what effect they will have here is unknown. What do you think? Are they a boon to democracy or an unnecessary media hype? See here for the Times article and Sky summary and here for an interesting analysis from Ben Macintyre. On another election note, here is Gary Gibbon's blog from Sunday about the possibility of a hung parliament. 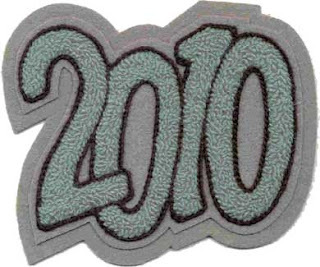 Happy New Year and welcome to 2010! What do you think this year will bring? 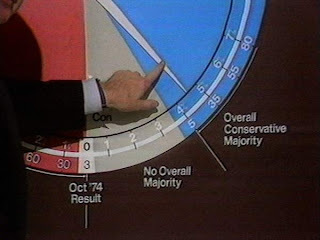 Feel free to make your predictions below or comment on these ideas made by the BBC correspondents. Two things at least are certain - we will get a world cup and a general election this year. But who will be the winners and losers?